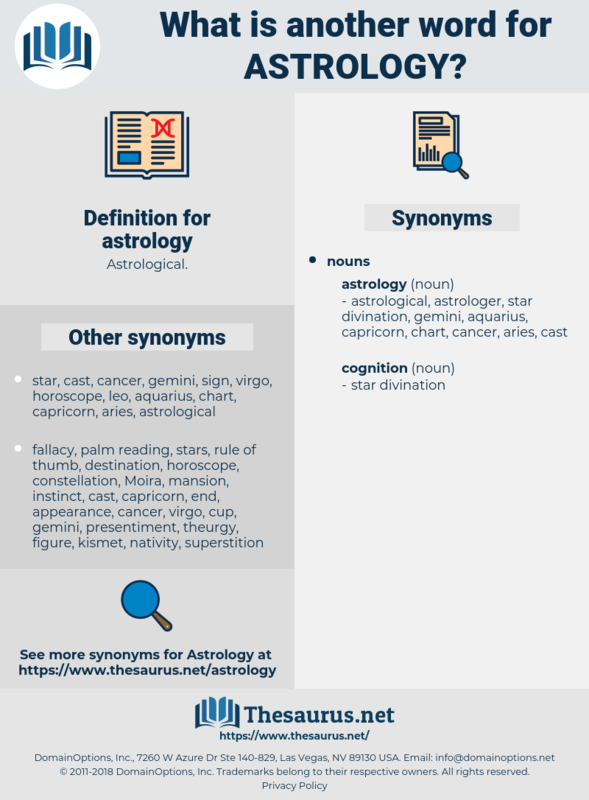 What is another word for astrology? Astrology greatly flourished in the time of the civil wars. 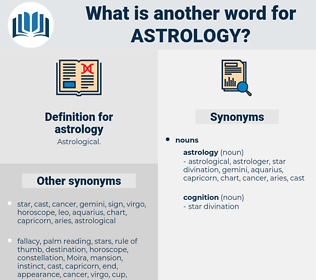 In the system of astrology, which professed to interpret the events of human existence by the movements of the stars, the moon was one of the primary planets.